Clare joined CSA in 2006 and now runs the Brighton Office. 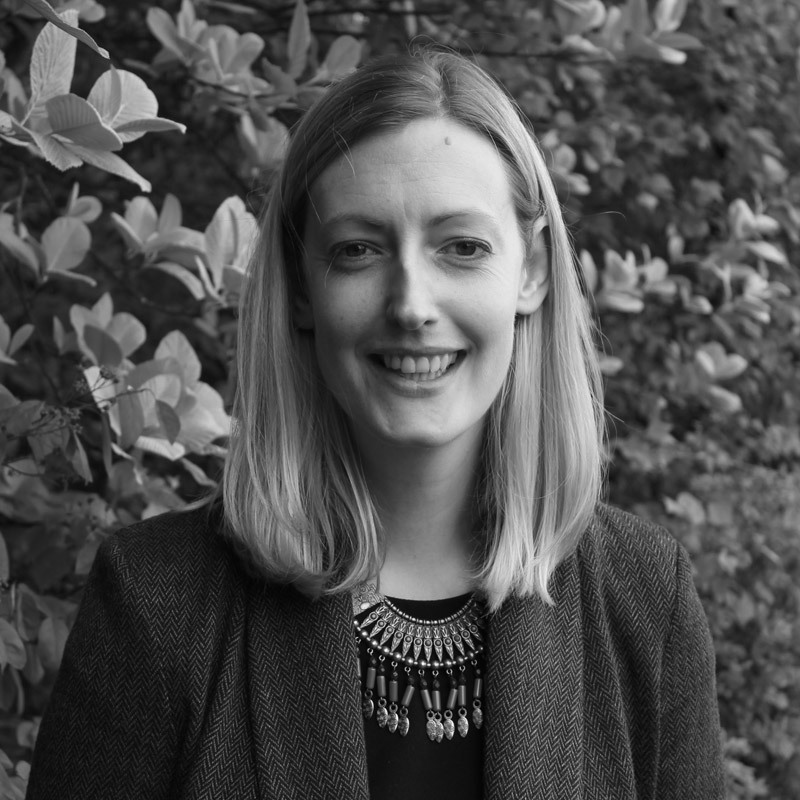 Clare provides ecological survey and assessment advice to private and public sector clients on a wide range of projects, often working within a multidisciplinary design team. She has been involved with hundreds of projects from the concept stage, identifying potential constraints and opportunities, through to implementation and delivery of ecological mitigation and European Protected Species (EPS) licencing. A Chartered Ecologist and full member of the Chartered Institute of Ecology and Environmental Management, she has been involved with local CIEEM and voluntary ecological recording work both within the West Midlands and the South East.